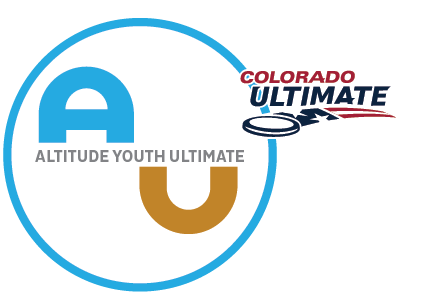 Congratulations on being selected to join Colorado Cutthroat! To reserve your place on the team, please fill out the following and pay the $480 registration fee. At this point, we are expecting the price to be roughly $480, not including the cost of travel to MN, jerseys, or dinner in MN. If prices go up unexpectedly, we will reach out to request an additional amount to help cover this. Parent/Guardian #1 Name, Relationship to Participant, Phone, Email Liquid error: custom_values.cutthroat_addtl_contacts is not a valid form field for Donation. Parent/Guardian #2 Name, Relationship to Participant, Phone, Email Liquid error: custom_values.cutthroat_addtl_contacts_2 is not a valid form field for Donation. This information will be used to include parents/guardians in regular email updates from Hannah. I will need financial aid to participate in Cutthroat. We expect that YCC costs (fields, lodging, tournament fee, etc) will be around $480. This does NOT include airfare or jerseys. Please select the payment amount of $10 below, and fill out this form to request financial aid. Liquid error: custom_values.cutthroat_flight is not a valid form field for Donation. I understand that I will need to plan my own travel to/from MN. * The travel information form is here. You are expected to fill out this information as soon as possible. Liquid error: custom_values.cutthroat_colorado_cup is not a valid form field for Donation. Liquid error: custom_values.cutthroat_travel_w_coaches is not a valid form field for Donation. Liquid error: custom_values.cutthroat_stay_with_team is not a valid form field for Donation. Liquid error: custom_values.cutthroat_text_app is not a valid form field for Donation. I am aware that there is a text alert app so that I can get important information* Sign up for Cutthroat text alerts by texting the code @colocut to the number 81010. If you would like to make an additional donation, use the "Other" amount field -- any amount over the registration fee will go directly to scholarships for players in need of financial assistance to participate in Cutthroat.